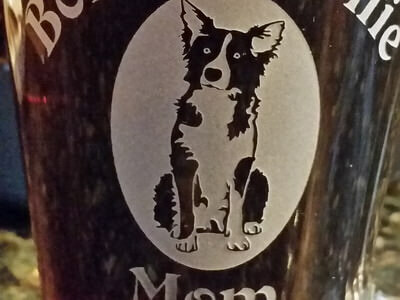 This coffee mug comes engraved with the Border Collie #2 image and the phrase 'Border Collie Mom'. Other dogs are available by request. 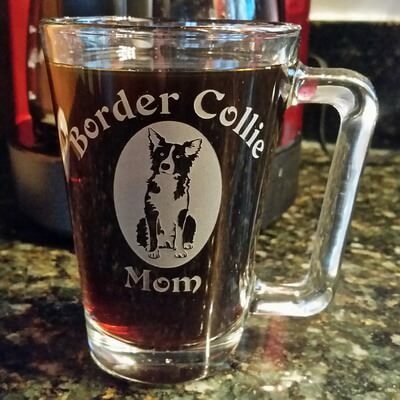 The Pet All Purpose Coffee Mug is manufactured by Libbey.